It goes without saying that the final season of ‘Game of Thrones will be the best television event in history. The series is not only ending, but it will also show characters that have never shared screen time. The battle against the White Walker will be epic, but the question remains: Who will sit on the Iron Throne? Perhaps, the most unexpectedly couple will fit the bill. Let’s find out more about this notion. Naturally, Sansa would have never chosen to marry Tyrion of her own volition, and at the time, he was in love with someone else. 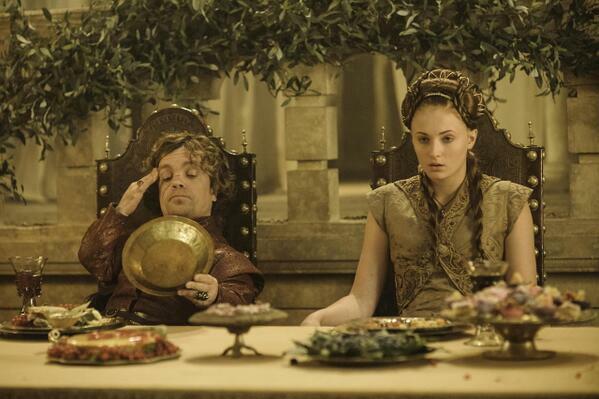 However, Sansa relaxed once the Lannister assured her that nothing would happen between them without her consent. Due to many circumstances, they were separated, and it seems like they are not even married anymore. It could be said that it is because they never consummated their marriage, and Sansa was able to marry Ramsay Bolton. But, many fans seriously adore the idea of the two getting back together and becoming a real couple. Of course, there are other people who do not support his idea because it wasn’t their choice, and it wasn’t about love. They have to deal with Tywin’s political maneuvering, but now they are free. On the other hand, Sansa saw how decent and different Tyrion was compared to the rest of the Lannisters, especially his big sister, Cersei. 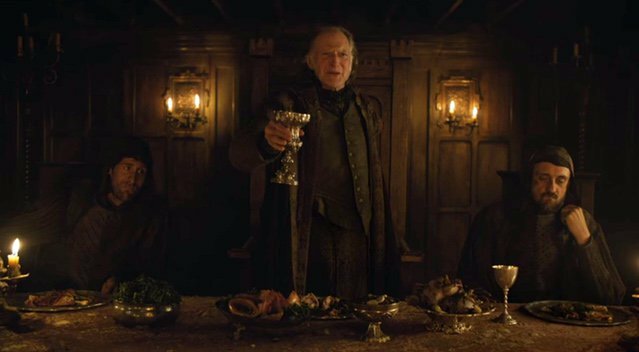 Things could have actually led somewhere good if the family had not plotted the Red Wedding with House Frey. In any case, that is all in the past now. Tyrion is Daenery’s Hand of the Queen, and Jon Snow has pledged his loyalty to her, aside from their intimate romantic relationship. Why would they get back together, then? Because that was the ending of ‘War of the Roses’, which ‘A Song of Ice and Fire’ used as inspiration. The tale goes that the house of Lancaster (Lannister) and York (Stark) fight each other for the right to control England, which is, in this case, the Seven Kingdoms. In the end, the Tudors (Targaryens) came unexpectedly and won over Richard III from House York. Additionally, the battling stopped because of a union. 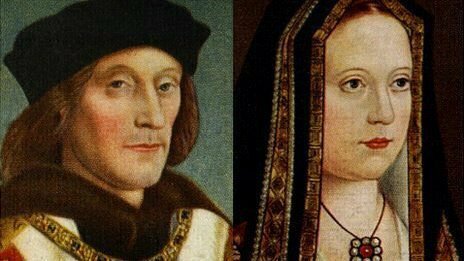 Henry Tudor who was somewhat related to the Lancasters married Elizabeth of York. Essentially, they joined their house, and the Tudor rose is the combination of the White Rose of York with the Red Rose of Lancaster placed over each other. It symbolizes both houses coming together as one under a new name. 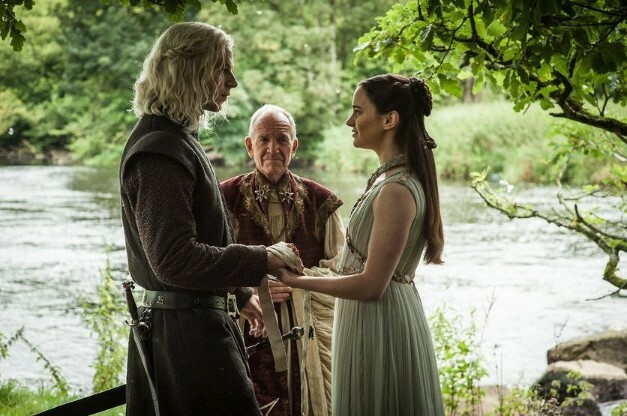 While many people believe that Jon and Dany will be the central couple by the end of the show, there is a huge chance they might not be. After all, George R.R. Martin is known for surprising his readers, and happy endings might not be his thing. Both Jon and Dany could die, officially ending the Targaryen line, and dragons would truly become the stuff of legends. Someone new would have to come up and rule Westeros, though, and Tyrion and Sansa could very well become the Henry VII and Elizabeth of York of ‘Game of Thrones’. Elizabeth was a redhead just like Sansa. 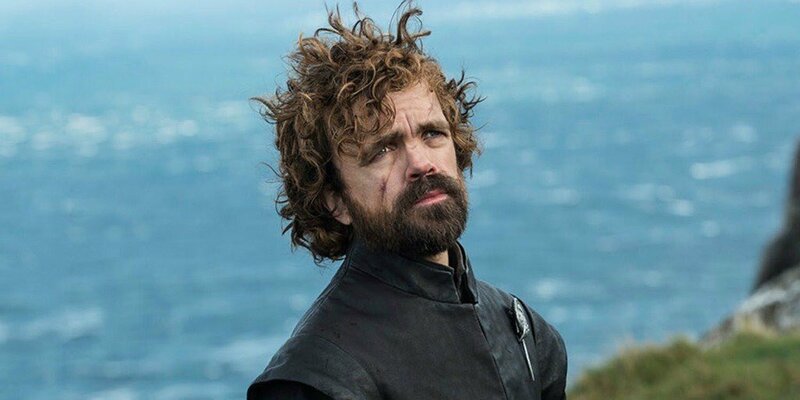 Tyrion certainly has the brains to lead a country that will probably be broken after the fight against the White Walkers. 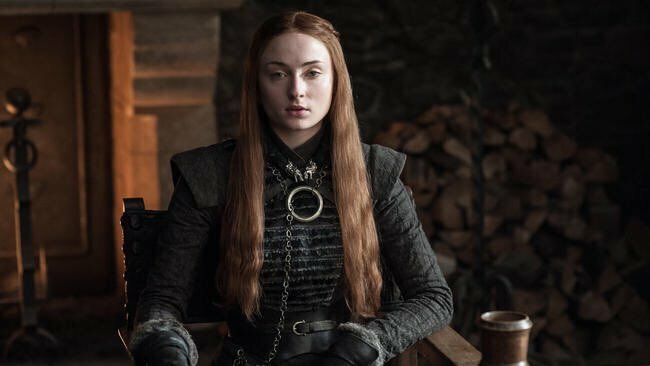 Meanwhile, Sansa has become a great politician as well and will be able to handle the public relations aspect of ruling that her former husband cannot. It will not be a love story, but they could share a great life together. The show recently released the new promotional images for the final season, and fans are going crazy, speculating about the meaning in each one. Sometimes, posters are just posters, but everyone loves a good theory. However, there is one particular poster that might just be the best ever made. It features the Iron Throne in the center just like they did in the first season, but it’s also Drogon. The dragons have been a huge part of the series, and it makes sense that the most important one would get his own picture. HBO released images of all the characters sitting on the throne; so, in his version, he is the throne. Fans have dissected what it could mean, and theory states that Daenerys will rule Westeros by the end of the show. It makes sense because the chair itself was made by dragon fire, which forged the many blades together. 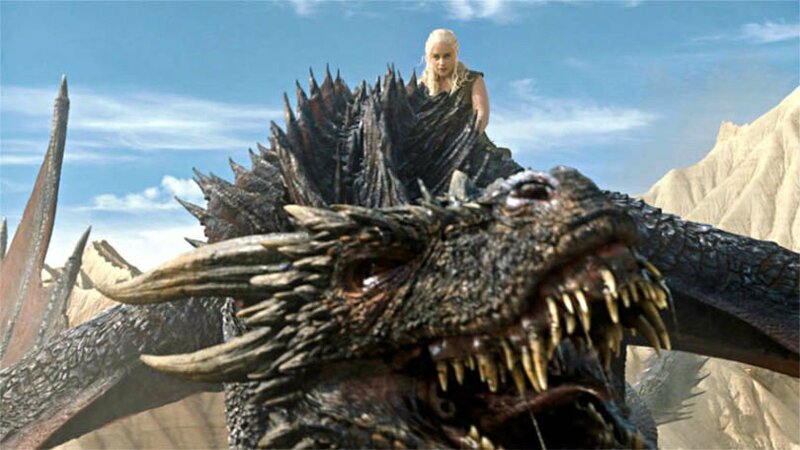 Furthermore, the fact that it is Drogon indicates that Dany specifically will sit on it because some people believe that Jon will get to ride Rhaegal, and the Night King has Viserion. There is even some debate regarding if Viserion could be considered an Ice Dragon or a Wight Dragon. Of course, this notion might not be that new or surprising. Everyone has been waiting for Dany to sit on the Iron Throne since Drogo promised that the Dothraki would cross the Narrow Sea. But, there is a huge problem now. Before Jon’s real identity was revealed, she was the rightful heir to the Seven Kingdoms. However, Jon is really Aegon Targaryen, the son of Lyanna Stark and Rhaegar Targaryen, who was the Mad King’s firstborn and the natural successor of the line. Therefore, it is he who should be ruling Westeros. 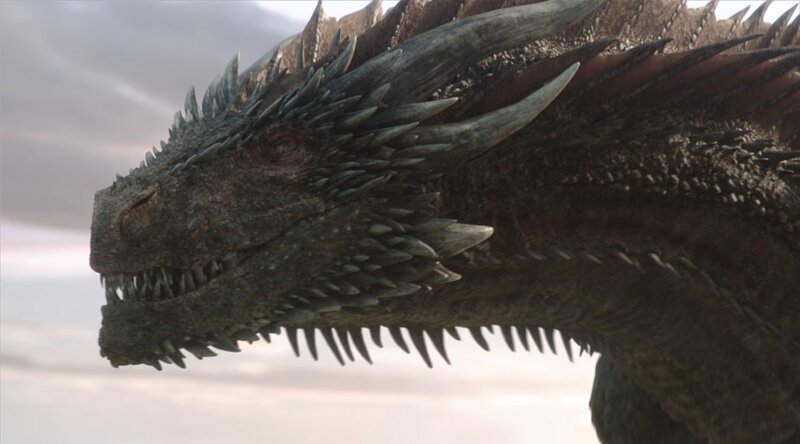 There is also another problem regarding this theory, which bases itself on the fact that Drogon has not appeared on key art before. That is not true because Drogon was the poster boy for seasons three and five, although the third season showed just his shadow. On the other hand, fans remember season five’s poster and think of Tyrion. Furthermore, Jon and Daenerys appeared in the key art once, but they shared the picture with Sansa, Cersei, and others. It might not be the best idea to read too much into the posters because this season will be full of unexpected turns. Let us know who you think will end up on the Iron Throne. If you liked this article, share with your friends who will watch the first episode on April 14. See you next time!